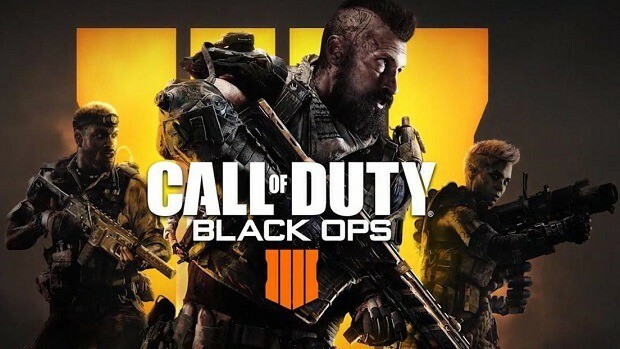 We’ve heard a lot about the number of player count of each match of Call of Duty: Black Ops 4 Blackout. 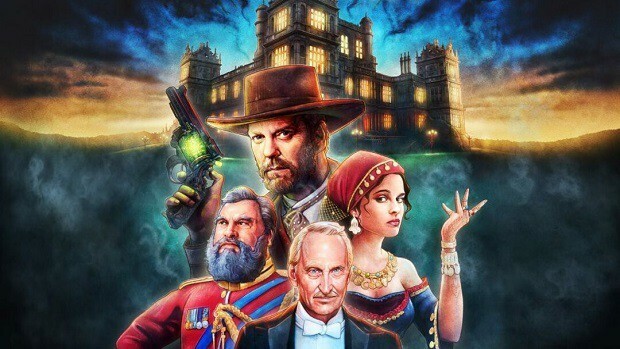 With the rumors and leaks varying from 60 to 100, a solid statement has been released on part of Treyarch. There’s no confirmation that this will be the final player count for the mode, but that’s what you’ll face when you join the Beta, starting September 10th. 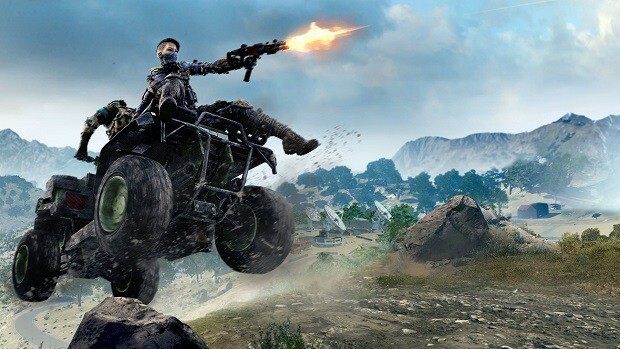 The news comes from GameInformer, with representatives visiting Treyarch to try out Call of Duty: Black Ops 4 Blackout before its official Beta. According to them, the developers have set the player count for each match to 80 during Beta, although there’s no clear picture as to if this will be the number of players for the official release as well. Co-studio head Dan Bunting and Studio Design Director David Vonderhaar were there to “guide” the team through Blackout’s main features. Make sure to check out the Call of Duty: Black Ops 4 Blackout Beta which starts in a few days for all consoles. Note that, for PC, there will be no pre-order boundaries for you to be able to join. 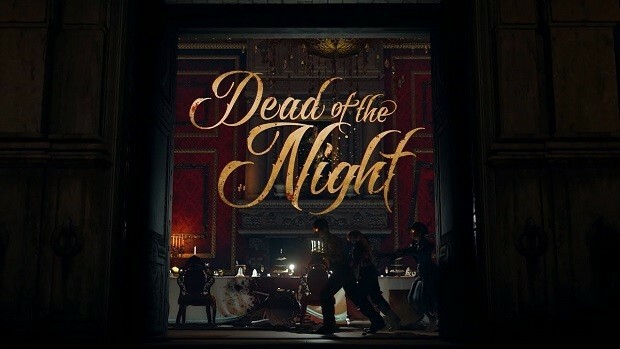 You’ll just need a Battle.net account and a fast internet connection to be able to dive into gameplay as soon as possible since the testing lasts only two days on the platform. 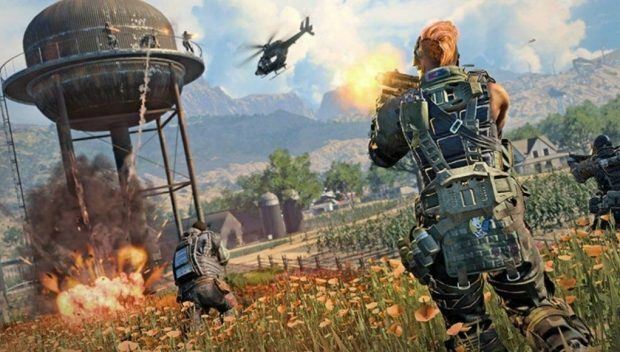 Will you try out Call of Duty: Black Ops 4 Blackout next week? On which platform? Do you think the number of players in each match will affect its success in any way? 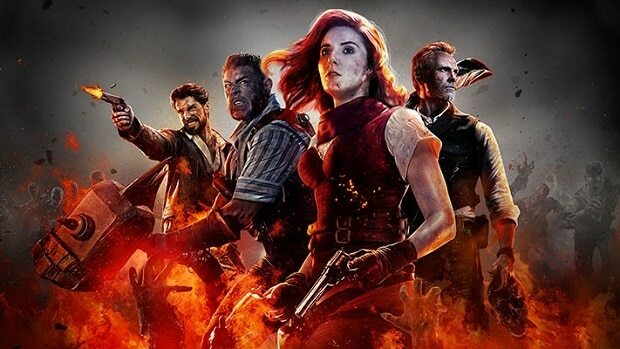 Activision Releases Black Ops 4 Battle Edition Standalone Game In The Future?